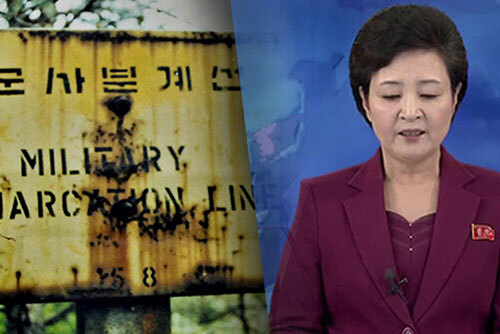 North Korea has called for the official end of the Korean War to be sealed swiftly as the two Koreas gear up to mark the anniversary of the signing of the Armistice Agreement. The state-run Korean Central News Agency(KCNA) said on Tuesday it's regrettable the implementation of the war-ending agreement made between the North and the United States during their historic summit in June is being held up. It said the armistice only suspends the war and cannot be seen as official closure, arguing history has shown it cannot guarantee peace. 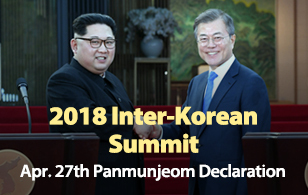 It also claimed the declaration to end the war should have been made already given the spirit of the inter-Korean summit and the North Korea-U.S. summit. It said adopting the war-ending declaration will be the first step to easing tension on the Korean Peninsula and building a stable peace regime.